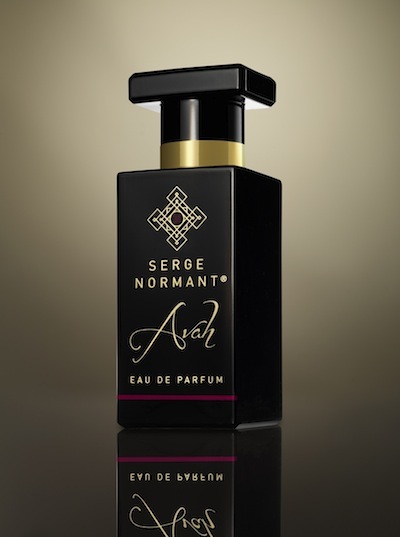 Celebrity hairdresser Serge Normant just released a fragrance for hair and body. I never really thought of spraying a fragrance in my hair because between my shampoo/conditioner and styling products I’m usually pretty happy with how it smells, but I’m all for double-duty products so I was curious to see what Serge’s fragrance smelled like. The eau de parfum is called Avah ($60) and woah is it aggressive! Luckily most of my favorite fragrances are aggressive so this one is right up my alley. 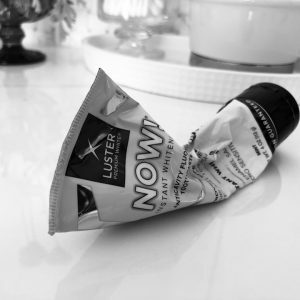 It’s strong and masculine, but something is sensual enough about it that a confident woman could easily pull it off (though again, to me, it smells more like something a man would gravitate towards). It’s not at all what you would think for a hair product scent since those tend to be clean and feminine smelling. This one reminds me of leather couches and a boys club! It has a base of musks accented with ylang-ylang, jasmine, and amber and a little goes a very long way – trust me, this smells very, very, VERY strong! So strong in fact that I showered after spraying it on my wrists and could still smell it a bit afterwards!